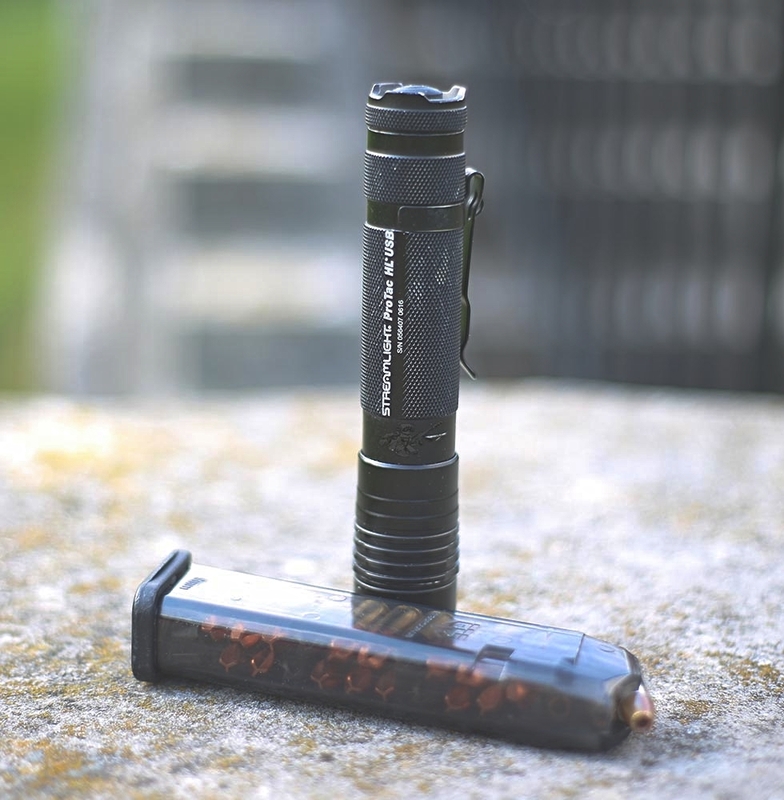 Working on finishing my review of the Streamlight Protac HL USB . Awesome light I have been extensively using (and abusing). It is definitely good to go.